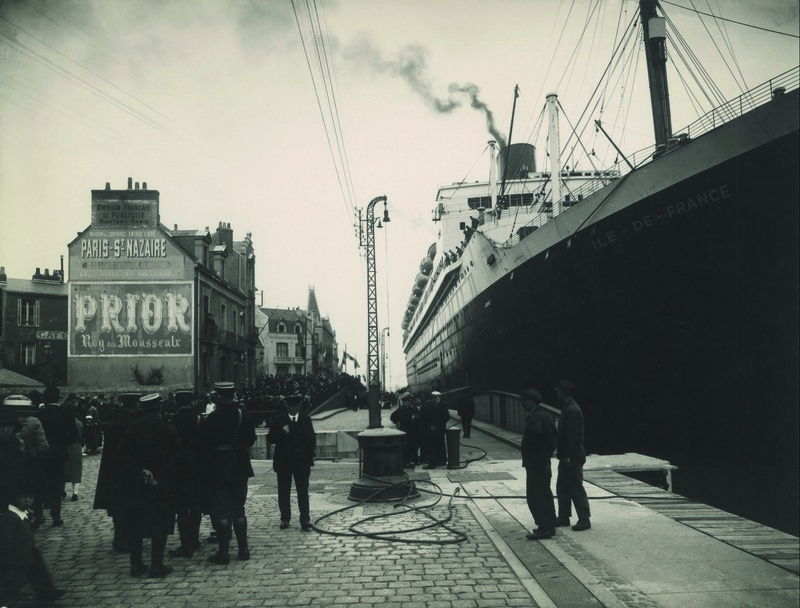 Entering service for Compagnie Générale Transatlantique in 1927, the liner, Île-de-France, embarked on its maiden voyage between Le Havre and New York on June 22, with a crew of 761. Built of steel and measuring 231 meters in length, it was, for a time, the biggest liner ever built. With its innovative “Art Deco” interior design, the 1,200 passengers found aboard every comfort and luxury required for a long voyage. Presenting the best of French gourmet cuisine, it was aboard this vessel that French cheeses Brie and Camembert were transported to France for the first time. Today, ILE DE FRANCE® produces high quality French cheese to enable the four corners of the world to enjoy delicious French flavors.